Festival season is promising an incredible Spring Awakening 2018! 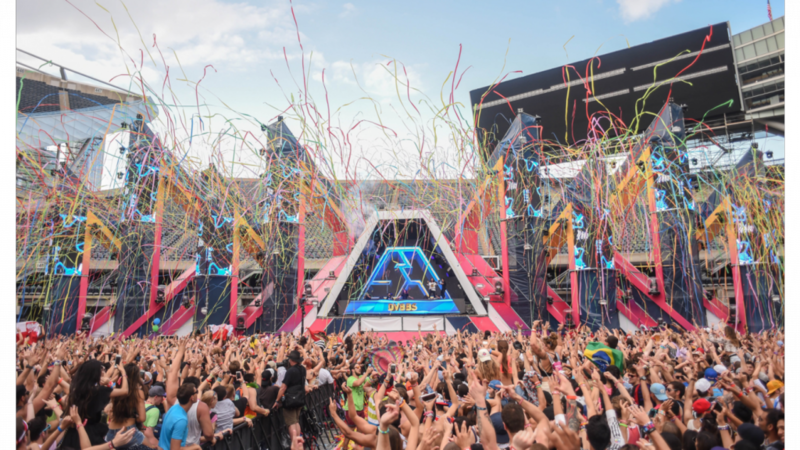 Over the weekend of June 8-10 many of the world’s biggest DJs will take to the multiple stages set up at Addams-Medill Park in Chicago, IL. 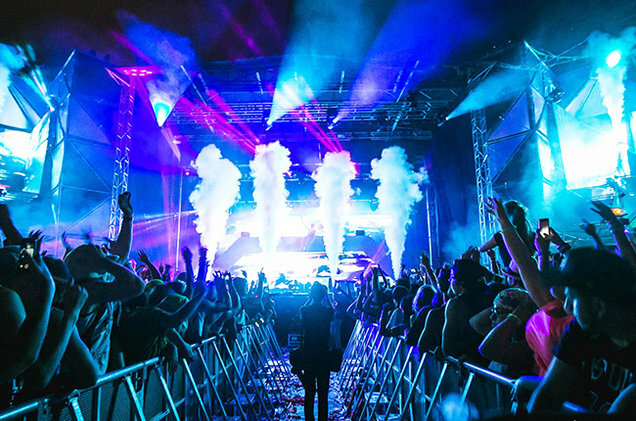 Deadmau5, Tiesto, Flux Pavillion, and Steve Aioki are just a few of the DJs who will be showcasing their talents alongside superstar acts such as Big Gigantic, Seven Lions, and BTSM. Some other performances that should not be missed include hip hop fusion DJ Matoma, longtime collaborators NGHTMRE and Slander, and Australia’s Alison Wonderland who hosts her own weekly show, Wonderland Radio, on SiriusXM. General Admission and VIP tickets are still available for one or three day packages, ranging from $69-$300. For more ticketing info and a full line-up, please visit https://www.springawakeningfestival.com/. Spring Awakening Music Festival is sponsored in part by Jim Beam and Corona Electric Beach.